I didn’t really have anything for The Emporium, aside from this blunder which is growing on me. Its not as much of a stretch as the Dumbo picture, but its not as clear as I would like. 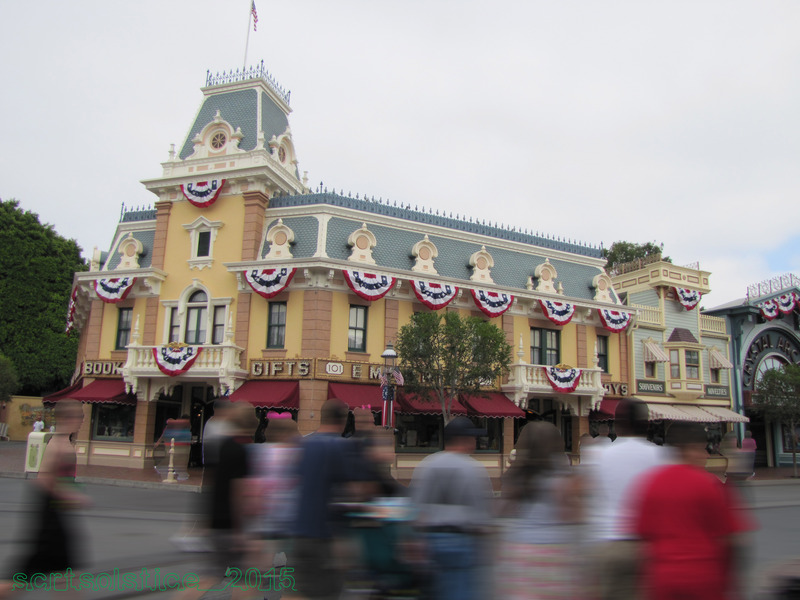 I’ve got a ton of photos of Main Street… just not of the Emporium.